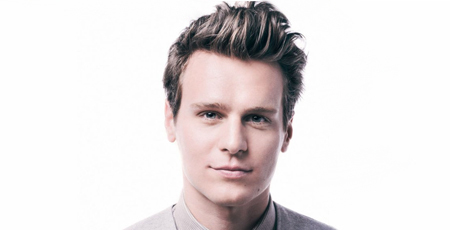 Talented performer and cuteness overload Jonathan Groff (Spring Awakening, Hair, Glee) performs a one-night-only concert on Sunday, November 24, 7pm, at Five Angels Theatre, 789 10th [52nd], to benefit The 52nd Street Project. 52's mission is to create theater by putting kids from the neighborhood—Hell's Kitchen—together with theater pros. It's a wonderful organization that exists, in essence, to fire up kids' imaginations, with all the self-esteem-building that comes along with it. Mr. Groff will be performing an evening of songs called Get Back, in which memories of childhood (they promise "wild imagination, dress-up, sibling rivalry and humiliating home videos") is the theme. The theater has only 160 seats, so this is bound to be an intimate and fun show. It is 52's first benefit concert and frankly they'd be worth supporting if it were Topo Gigio performing. Seeing as it's Mr. Groff, it's bound to be a very special evening. 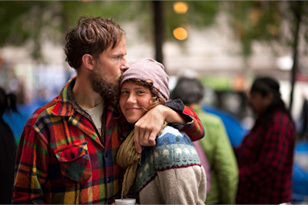 Tickets start at $100; the $250 and $500 tickets give you access to a reception.